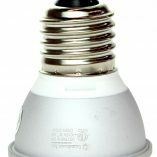 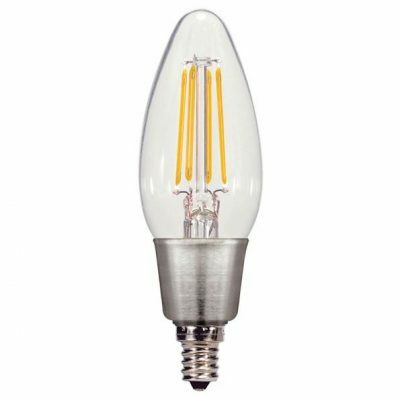 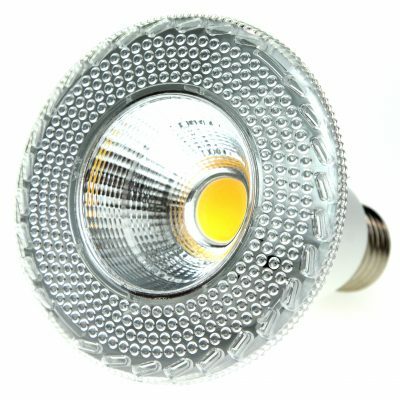 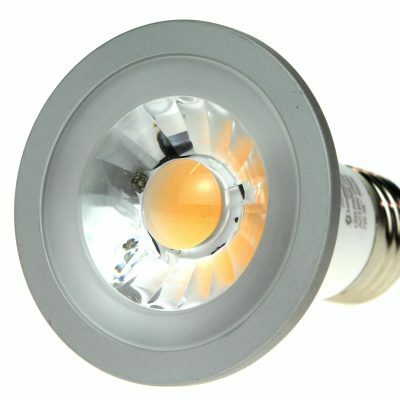 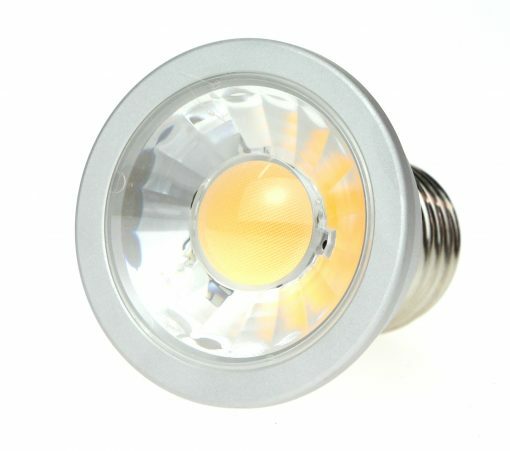 LumeSmart’s PAR16 is the highest energy efficient replacement for 50 watt traditional PAR16 line voltage halogen & florescent Bulbs. 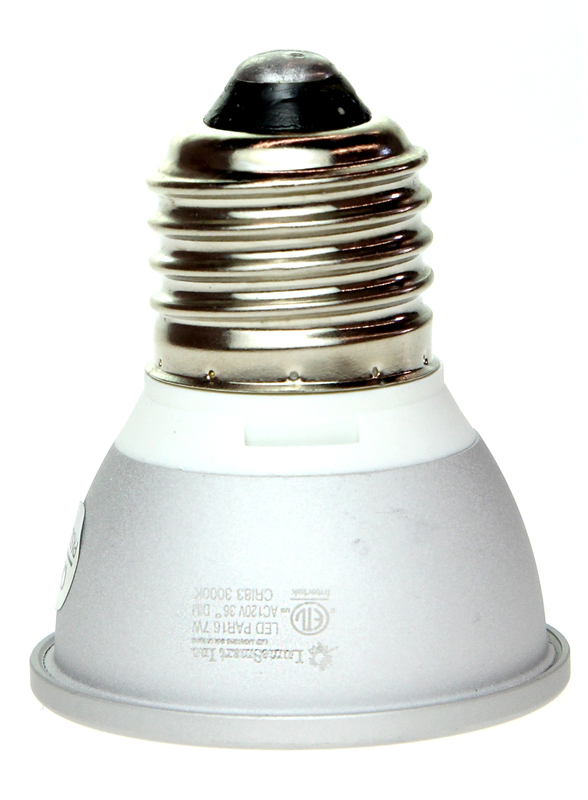 Saving up to 80% in energy & maintenance costs. 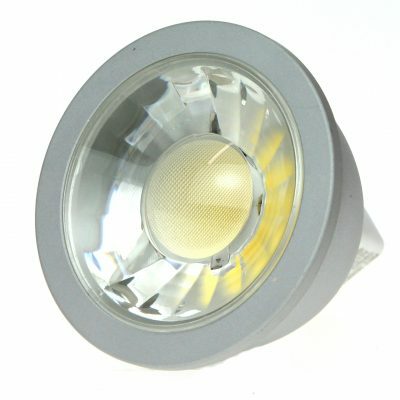 Ideal for Indoor applications house office, residential & commercial buildings.